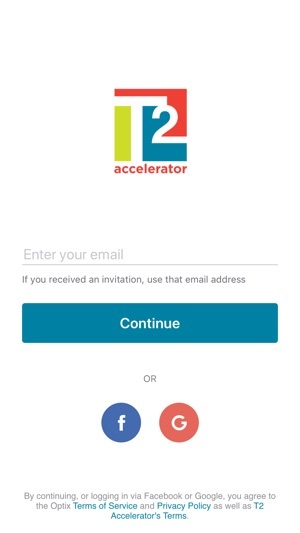 T2 Accelerator is a forward thinking coworking space and support programming, focused on accelerating community, innovation, technology, and collaboration; positioned for the current shift of the economy and the new way work....well, works. Entrepreneurs, consultants, small businesses, students, and corporate employees will find a different energy and environment at T2. This is not business as usual. Startups, regardless of stage, will find a new mindset here, understanding your unique needs and the vocabulary you use. Whether you are established in the market, seeking resources, or refining your concept, we aim to cultivate the food and water for your growth. Sound like a good fit? 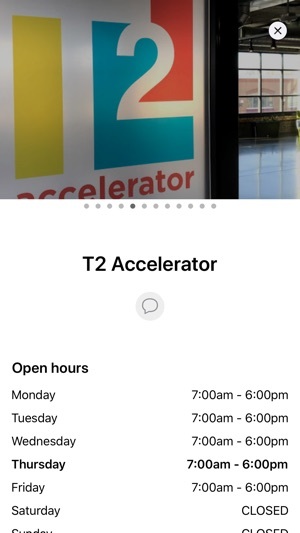 Download the T2 app now to book spaces in real time, from anywhere. 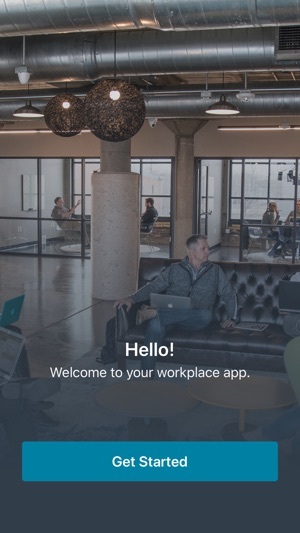 Join up as a member with a variety of workspace options via our app. 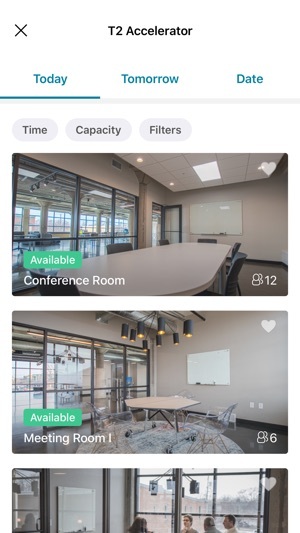 Reserve an office or conference room for your next meeting, or rent our presentation space for an event. 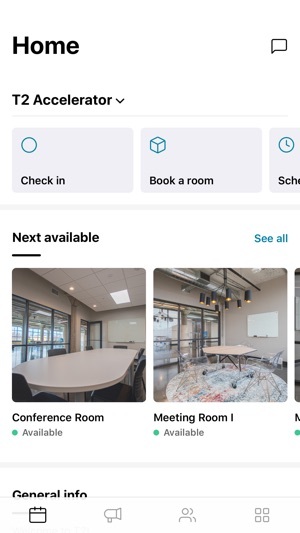 Make new connections and discover your community with in-app messaging, pay for your invoices in-app, and much more.